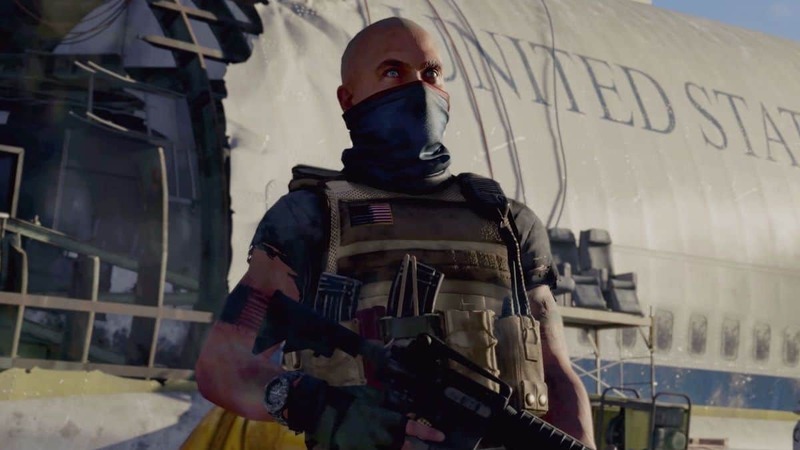 The Division 2 private beta is about to start in a matter of hours. Those who have access already can invite three of their friends to join The Division 2 beta. But how exactly does The Division 2 beta invite feature work? How can you invite your friends to the private beta? Well, it is simple, you can invite your friends only if you are invited to the beta yourself. Secondly, you need to go to Ubisoft’s official private beta website to select up to three friends to invite. After you select your friends they will receive an invitation email from Ubisoft. Your friends would than need to log into the beta website to activate their beta access. Keep in mind that the referral feature will only be available at 5 PM UTC. Geographical restrictions will apply to all of your selected friends. They must live in one of the supported regions, North Korea isn’t one of the supported countries for The Division 2 Private Beta. 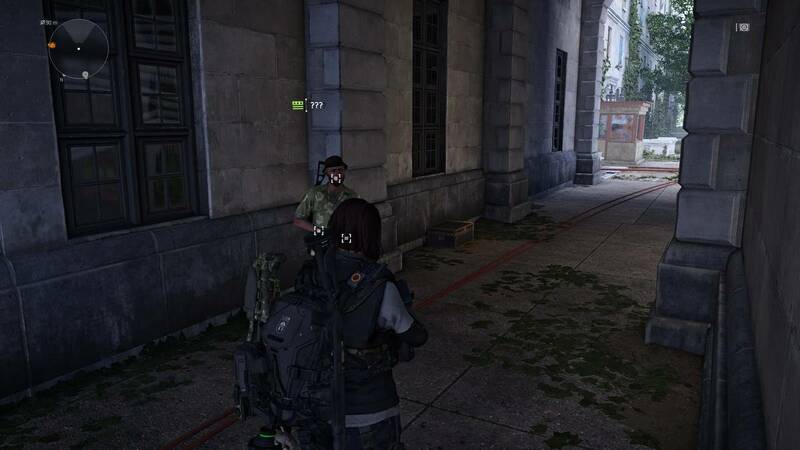 You can only invite friends who are playing The Division 2 on the same platform as yours. PC players won’t be able to invite users from consoles and vice versa. 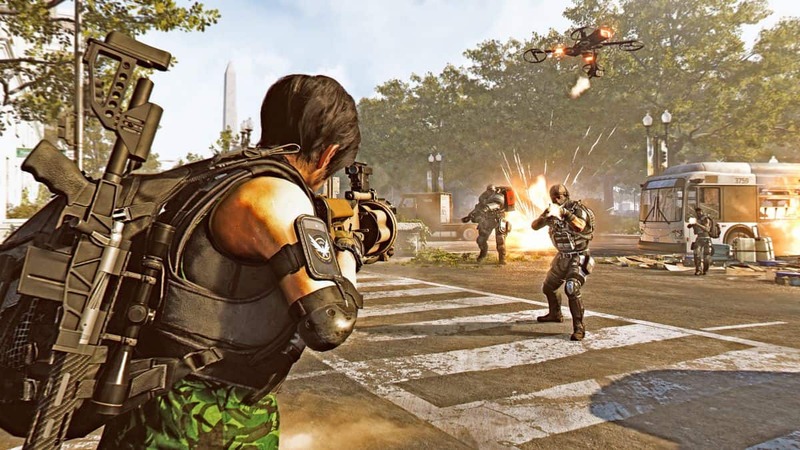 The Division 2 doesn’t support cross-platform play. Once your friends get Beta Invite, they will only have 48 hours to respond to the invitation before it expires. Players will have access to the new Dark Zone and PvP modes of The Division. 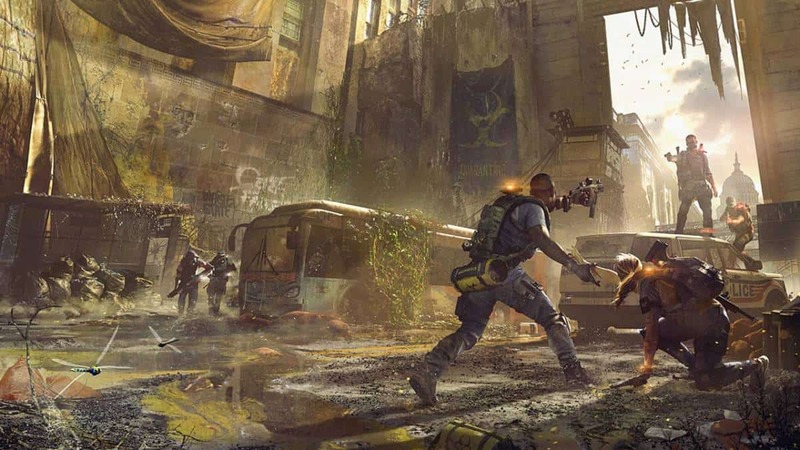 The Division 2 Beta invite will allow you to play the game with your friends till February 11. The beta will end on February 11 across all platforms – PlayStation 4, Xbox One, and PC. There is no exclusive extended access to any of the platforms. The Division 2 is releasing on March 15 on PlayStation 4, Xbox One, and PC. There is no season pass for the game instead, content will be monetized and distributed differently.